Finally! 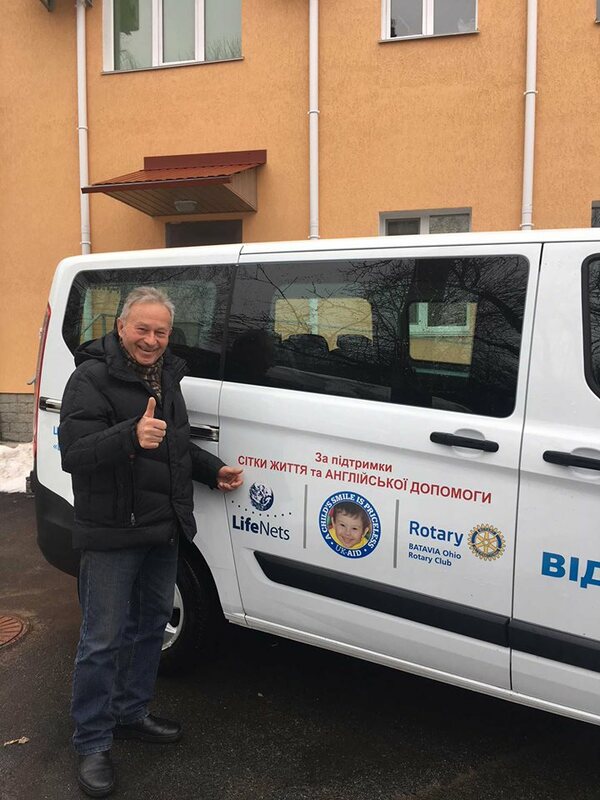 On March 16, 2018 the van that LifeNets pledged to donate to the “Revival” Centre for disabled children in Chernihev, Ukraine has been delivered to its founder and director Dr. Vasyl Pasichnyk. A big THANK YOU to all who have brought this project (that has been three years in the making) to a successful completion! 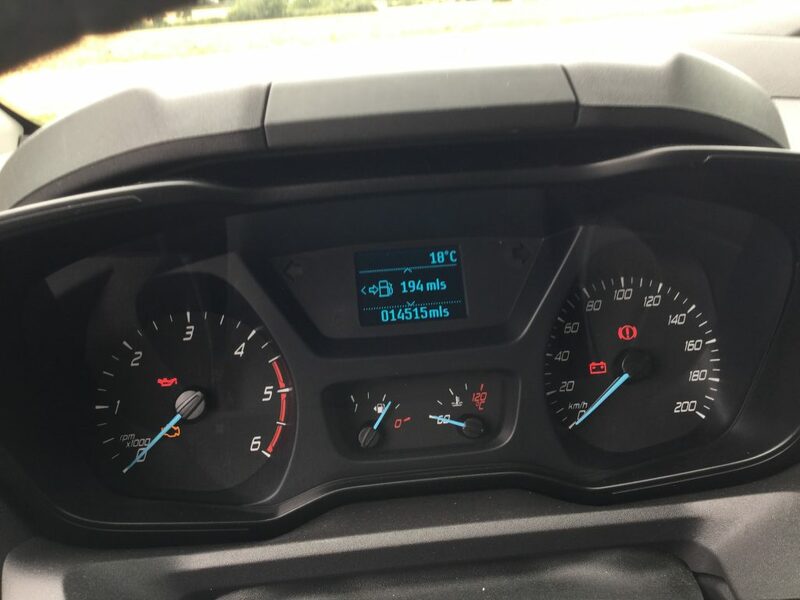 The van was purchased in Germany back in August last year. 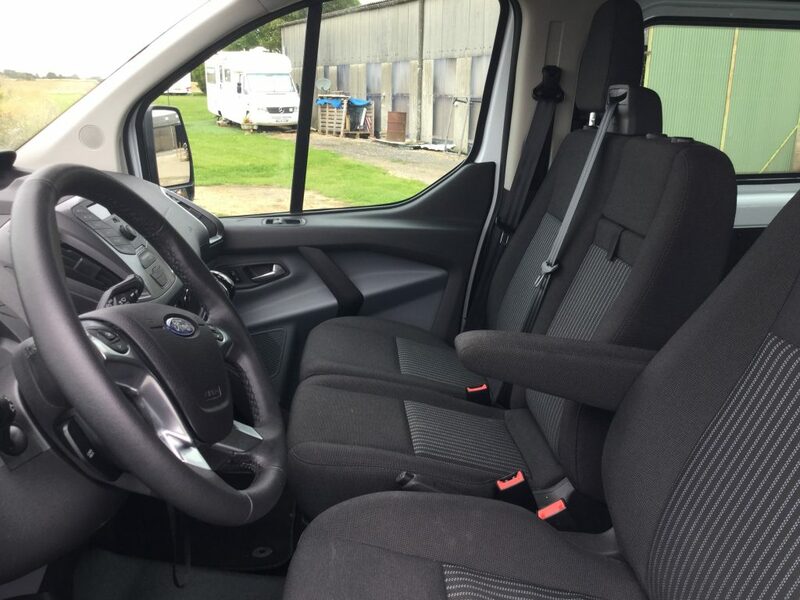 It is a 9 seater Ford Transit 2015 with 23,000 km (15,000 miles), so it’s in fairly new good condition. It meets Euro 6 emission standards. We had searched for vehicles in Austria and Belgium as well. 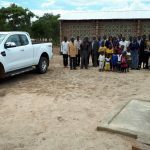 The delivery feat was accomplished by UK-AID headed by Alan and Pauline Hilliar from Great Dunmow, United Kingdom located northeast of London. It was to have been delivered in November 2017, but licensing delays kept it from happening. 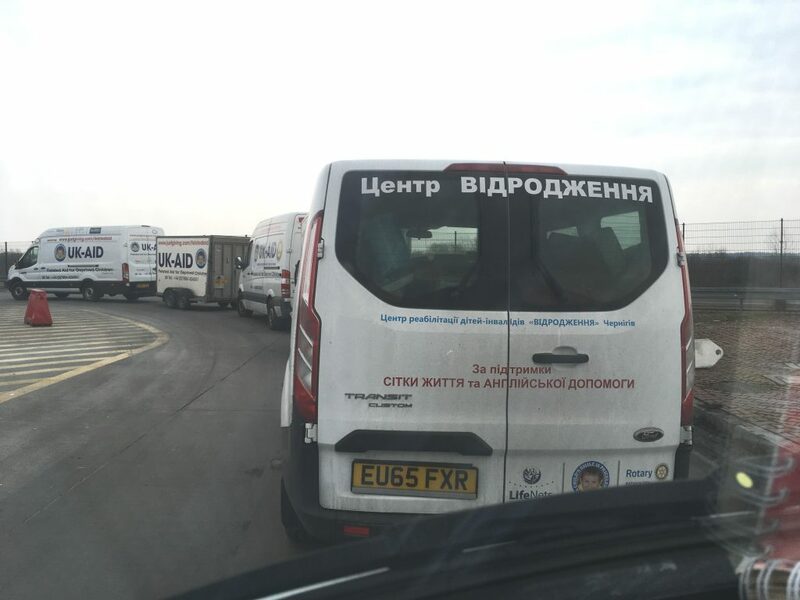 Their very fine organization runs a few convoys a year to Ukraine from the UK and our van was part of the latest one. 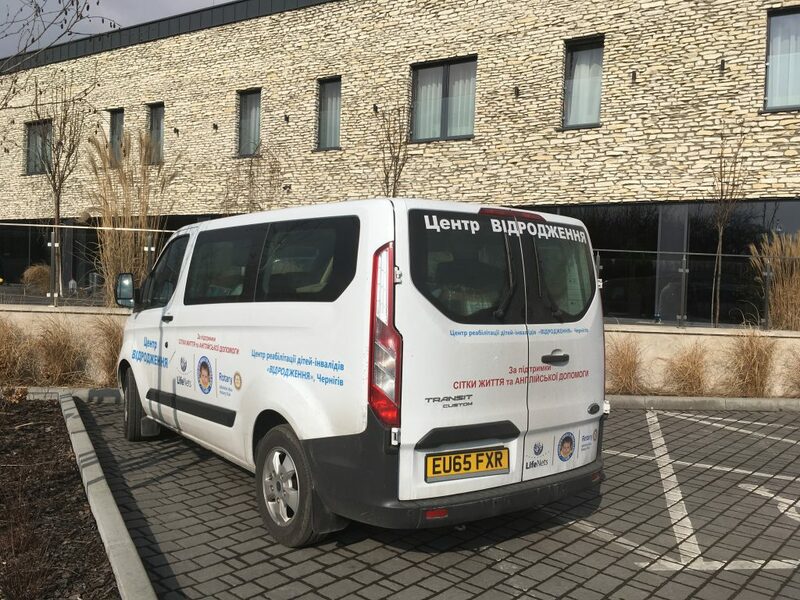 Not only do we thank them heartily for delivery, we thank them for the mountain of paperwork procedures that they had to go through to make this happen. The final hangup was a four-hour detention at the Polish border because of paperwork questions. 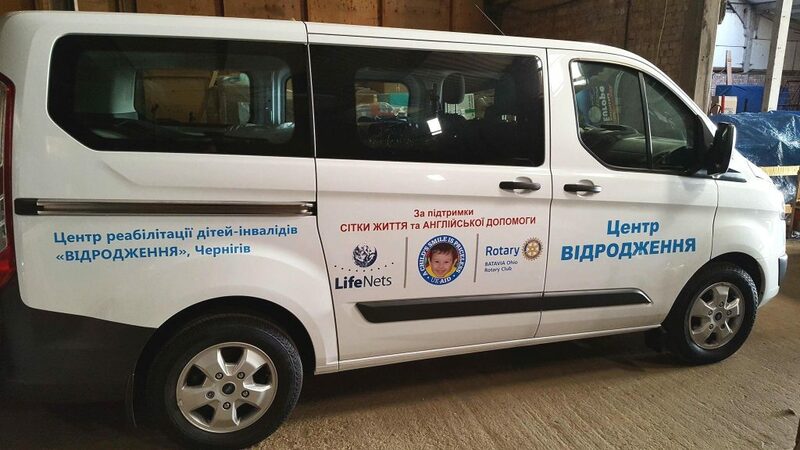 I also thank my Batavia, OH Rotary Club for their generous contribution towards this project. I appreciate their interest in international projects that have reliable oversight. The cost of the van to LifeNets was $30,000. 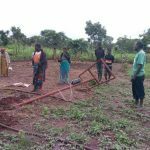 This was a gift that we had hoped to originally give the Centre for their 20th anniversary in June 2016, but certifications, regulations etc. etc. have delayed it until now. 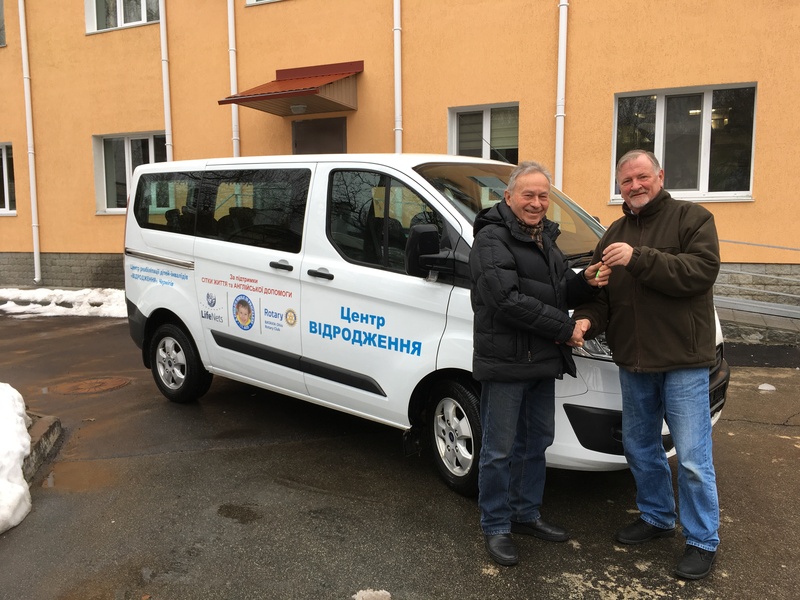 But, we are breathing a sigh of relief on a job well done that will benefit disabled children in a great rehabilitation center located about 30 miles due east of the ill-fated Chernobyl nuclear power plant. LifeNets has worked with this Centre since April 1996 which was before its opening in June 1996. Dr. Pasichnyk and his wife Natalia and the wonderful staff have become close friends over the years. Thanks to all who have made this happen. 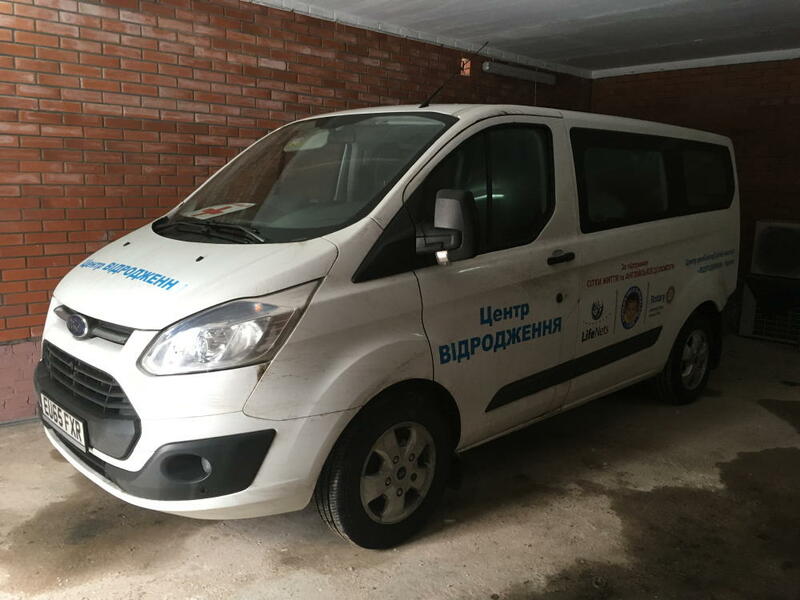 The van will provide tremendous service for the children who need transportation to come in a daily basis. 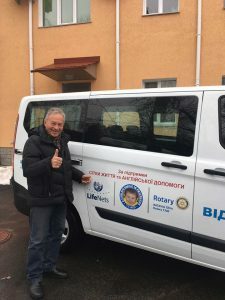 "Why Maurice Frohn can't forget the children of Chernobyl"